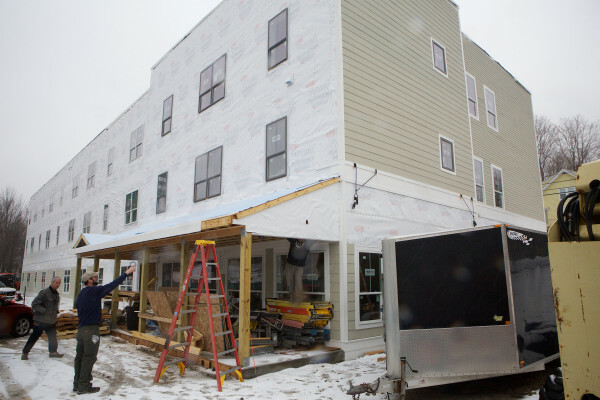 A year ago, Maine voters overwhelmingly approved a $15 million bond to help pay for construction of low-income housing for Maine seniors. One year later, a growing number of Maine seniors are on waiting lists for affordable housing as Gov. Paul LePage refuses to authorize the bond’s sale. With LePage refusing to budge, backers of the funding are wisely looking at other options — including legislation to bypass the need for action from the governor or another bond whose proceeds would be ready to be spent after LePage leaves office in 2019. Either way, resolving the current stalemate so needed affordable senior housing can be built should be a priority of the Legislature when it begins its work next year. LePage has given numerous reasons, all of which are flawed and can be easily debunked, for refusing to issue the senior housing bond.